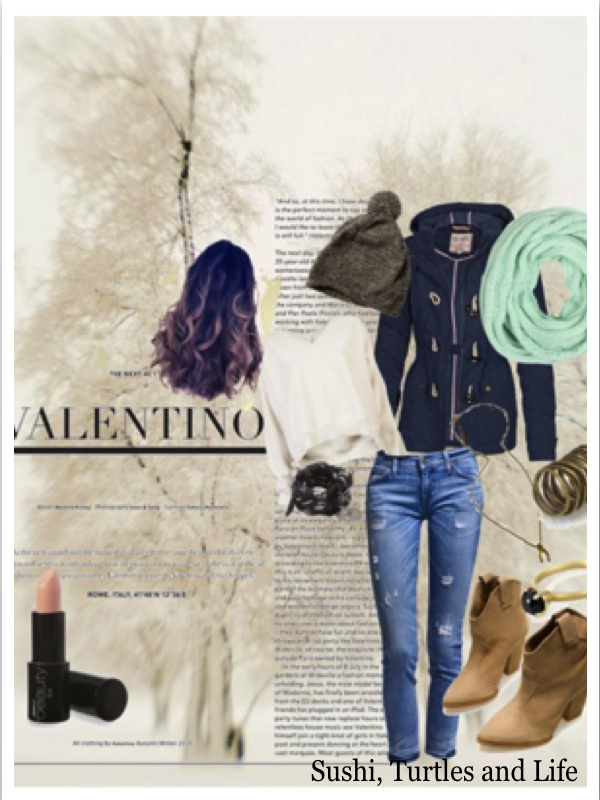 I just discovered Polyvore, I love it! It's great to put together outfits that inspire you and things you want to buy.. when you can't. Fashion is my guilty pleasure simply because I shop way to much and I already have too many clothes, shoes and bags. But this is just dreaming for me.. until I have a great paying job. Then I can get what ever I want! I love making these, but I'm so tempted to shop now! If you want to follow me on Polyvore my account is sushi-turtles-life. What do you think of these outfits? Amazing outfits! Love the first one!